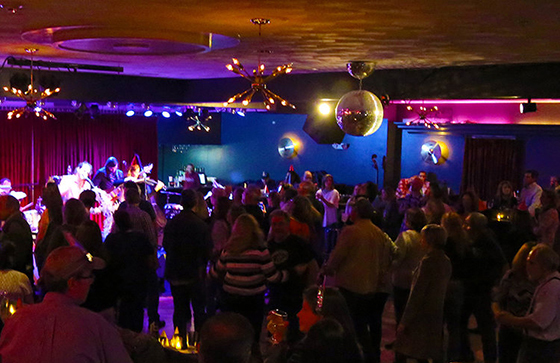 The Knick All Stars is the showcase band for the Knickerbocker Music Center and is comprised of members of the Roomful of Blues, the Duke Robillard Band and Sugar Ray and the Bluetones among others. Our most recent album, Love Makes a Woman, features vocalists Darcel Wilson, a faculty member at Berkley College of Music, and Thornetta Davis, the Queen of Detroit Blues, and is a tribute to Aretha Franklin. All sales proceeds go to the United Theatre and KMC’s educational program with the RI Philharmonic. 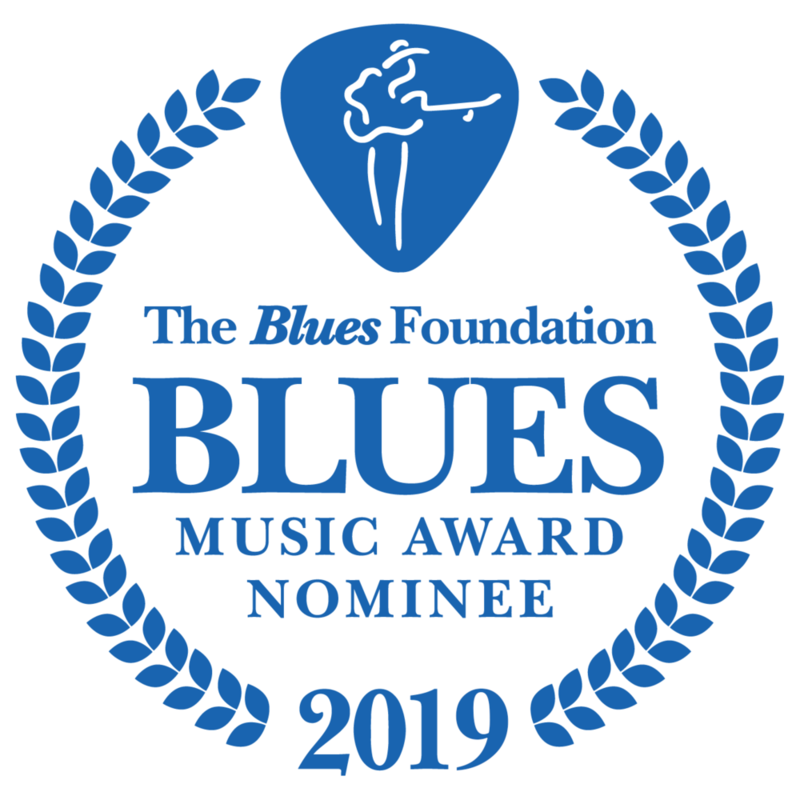 Love Makes A Woman has just been nominated for Soul Blues album of the year by the Blues Foundation! Also Thornetta Davis, a vocalist on the recording, has been nominated for Soul Blues Female Artist of the year. We were featured on Rhode Island Homes, one of the top sites for Providence, RI Real Estate. 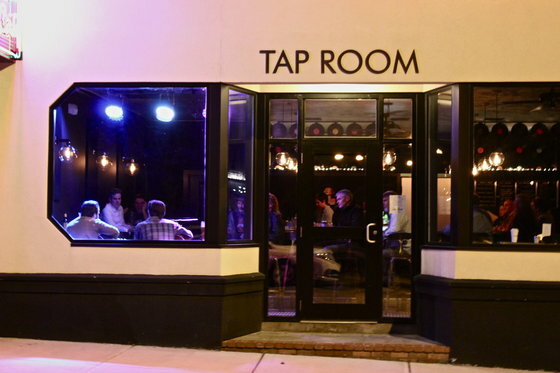 Check out the article here: Knickerbocker Cafe Has All the Feelings. According to Merriam-Webster, "Knickerbocker" is an old-school nickname for a New Yorker, or, more specifically, a descendant of New York's early Dutch settlers (supposedly because they were known to wear loose, short trousers called "knickers"). So how, pray tell, did such a designation become the name of a beloved blues institution in downtown Westerly?